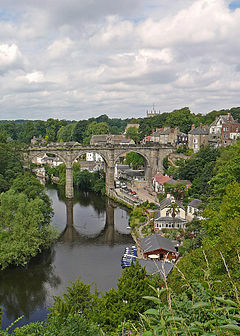 Are you excited or concerned about the proposed ‘cliff lift’ in Knaresborough? There will be a consultation workshop for people we feel have the most to gain from and contribute to the Cliff Lift i.e. people with disabilities, seniors with age related access concerns and parents with young children. We want to hear your first hand experiences of getting around Knaresborough and give you an opportunity to find out more about the Cliff Lift project. Age UK (Cliff House, Knaresborough) are hosting our first consultation workshop on THURSDAY 25TH OCTOBER FROM 2 – 4PM. Refreshments will be provided and you will be asked to complete a simple questionnaire as well as take part in small discussions groups. If you would like to attend please contact Kathy Allday on 01423 864381 (the workshop organiser) or Age UK on 01423 864956. We look forward to seeing you on the day. Please see our ‘Have Your Say’ page for further details. This entry was posted in Consultations, Events, Information sources and tagged access, cliff lift, Knaresborough, mobility on October 16, 2018 by admin. Was any warning given that the Harrogate Bus Company would be cancelling the through service from Harrogate to Boroughbridge? 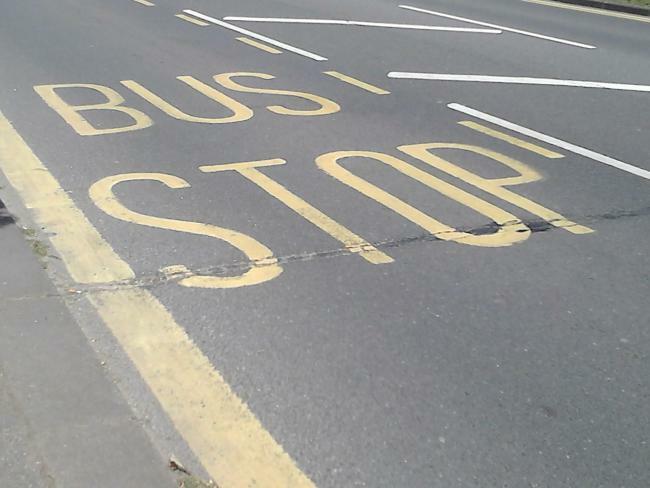 Buses to Boroughbridge (Bus route 21) now only run from Knaresborough. 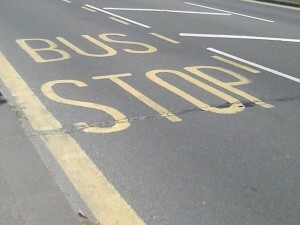 Also travellers should be aware that buses no longer run every hour, but have been reduced to every 100 minutes. This means that on weekdays there are only 7 buses compared to 12 previously and, at weekends, the number of buses is reduced form 10 to 6. Boroughbridge is a lovely place to go for a day out, with several delightful country walks. But, be aware, if you miss the the 15.50pm bus back to Knaresborough, you will have a long wait until the next (and last bus) at 18.25pm on weekdays and 17.55pm on Saturdays. This entry was posted in Travel and tagged Boroughbridge, Bus service, Knaresborough on November 13, 2017 by admin. If you need inspiration for decorating your Christmas tree or just want to be astounded by others’ imagination, the display in St John’s Church in Knaresborough is not to be missed. Prepare to be amazed by the beautiful, traditional or quirky trees ….. and vote for your favourite. Admission is free, All donations and proceeds from the festival will be shared between St John’s Church Lighting Fund and its chosen charities. If you missed it, click here to see some of wonderful trees. 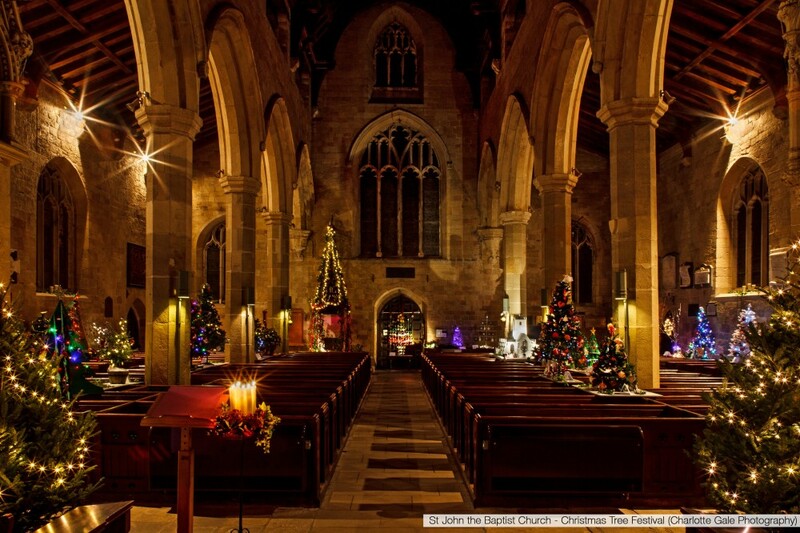 This entry was posted in Events and tagged Christmas tree festival, Knaresborough on December 10, 2015 by admin.